Oceanview Medical & Surgical Group’s primary care physicians are here to provide outstanding comprehensive health care including urgent care or preventative medicine to keep you healthy and assist you or your family during the treatment of any illness. We provide top quality primary care for adults and children. We also coordinate any specialty care you may need. 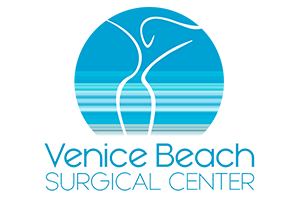 As our patient, you have quick, convenient access to these specialists. Together we form your care team and work closely to ensure you receive the best medical care, without exception. Our diverse staff speak English and Spanish to make as many services available to make your experience as easy and comfortable as possible.